If ever I was REALLY excited about a new release, I think this would probably be it! I just love the look and feel of this one. I wrote the song almost two years ago and continued to improve on it up until the time I recorded the vocals in September 2012. What a long-winded journey this has been. 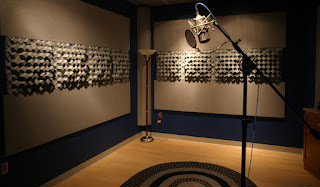 A shout goes out to Max Rioba who recorded my voice at Authentic Records, Dar; and to Patrick Jonsson who produced, mixed and mastered the disco track at Ignition Sound, London, UK. You guys have been awesome. Patrick, always a pleasure working with you. Max, I hope this will be the beginning of many more projects to come. Color Me Beautiful is probably the highlight of my recording career, if I'm honest. I can't see myself topping this (but you never know). It has everything I envisaged. Everything I ever wanted in a track. 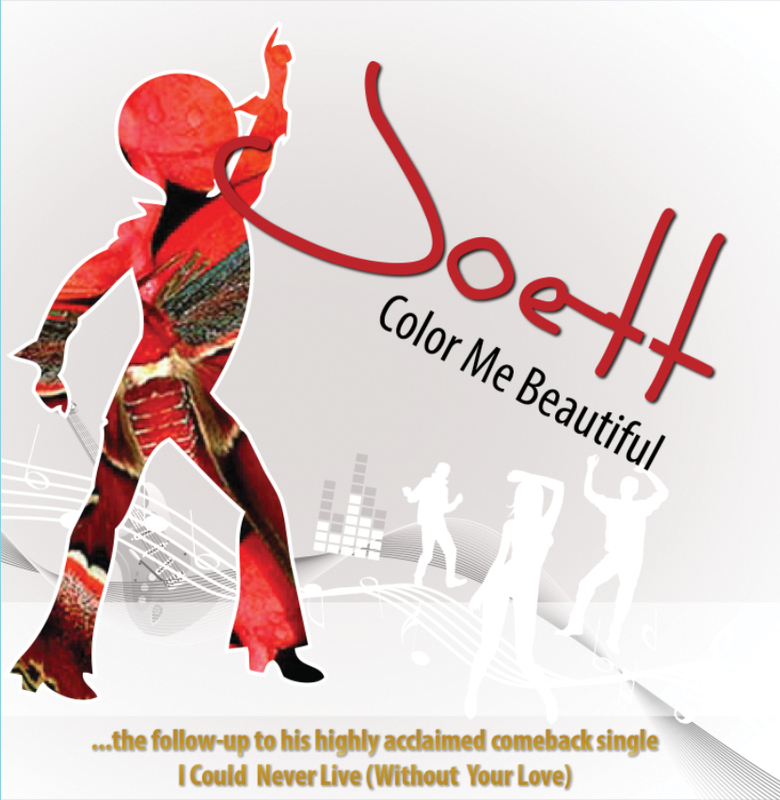 And paradoxically, suffice to say, rock meets disco quite aptly describes Color Me Beautiful. The vibe in that context is so very powerful. The single goes on CD and digital release with B Side nu disco track (labeled bongo disco) Girls Girls Girls on December 10th 2012. Girls Girls Girls is particularly interesting, because I'd actually penned it for a boy band I was creating. But since that kind of fell through, I decided to record it myself. I had five boys in the original line-up and ended up with one. Reason? Well, they didn't quite cut the mustard in training. I now plan to regroup for 2013; audition a few boys for the part; and ultimately form the boy band whom, possibly, their debut single will be Girls Girls Girls. I'll play it by ear on this one and see what pans out. Have a listen to the track on youtube, and watch out for the all-out-dance music video coming soon. Nationwide CD distribution via Business Times, Majira and SPOTIstarehe. PRESS RELEASE -- Joett, mwalimu wa kuimba (yaani vocal coach) na jaji wa kipindi cha televisheni cha TIKISA kinachorushwa ITV, aachia singo yake mpya Color Me Beautiful tarehe 10 Desemba 2012. Trak hiyo iko katika miondoko ya nu disco ambayo kiini chake ni disco la mwishoni mwa miaka ya 70 na mawanzoni mwa miaka ya 80, lakini ikiwa na vionjo vya muziki wa millennia mpya. Kibao cha ziada kilicho ambatana na CD singo hiyo ni Girls Girls Girls katika miondoko ya bongo disco kwa lugha ya Kiswahili na kiingereza, kiliandikwa na msanii huyo mahususi kwa ajili ya kikundi cha wavulana (yaani boy band) ambacho anaterajia kukiunda mwaka 2013. PRESS RELEASE -- Tanzanian vocal coach and judge on ITV’s TIKISA Let’s Dance, releases his follow-up disco single Color Me Beautiful on December 10th 2012. The high energy nu disco track springs from late 70s early 80s disco and is infused with the familiar technologically advanced new millennium sound and vibe. The CD single includes bonus bongo disco track Girls Girls Girls, which the singer-songwriter specifically penned for a boy band he plans to form in 2013.